The GPS and other equipment are very handy to track down the presence of oil beneath the ground. Saudi Arabia is a country that had relied on oil reserves for a long time. However, how did they used to track the presence of oil before technological advancement? Well, in past the country relied on oil guides that would track down the presence of oil beneath the ground. The Saudi giant Aramco still remembers one of their most reliable guides named Khamis ibn Rimthan. He belonged to a tribe named the Ujman tribe. We have already shared in detail the history behind the Discovery of Oil in Saudi Arabia. Anyone who is interested to know a little bit about the origin of wealthy Saudi Arabia should read this article. When the oil exploration began in Saudi Arabia, the geologists would get accompanied by the skillful Ibn Rimthan for drilling the oil reserves. The first oil well in Saudi Arabia was discovered by Ibn Rimthan. The oil well is now named as well number seven. 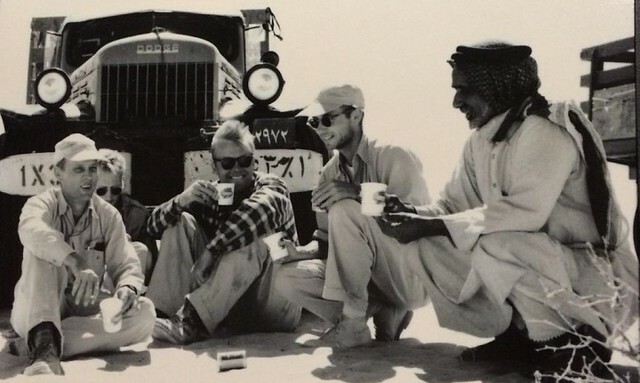 He and Max Steineke, an American geologist, were able to locate the first oil well in Eastern Province. Many had tried before them yet failed. However, the two were able to locate a well in the Province. 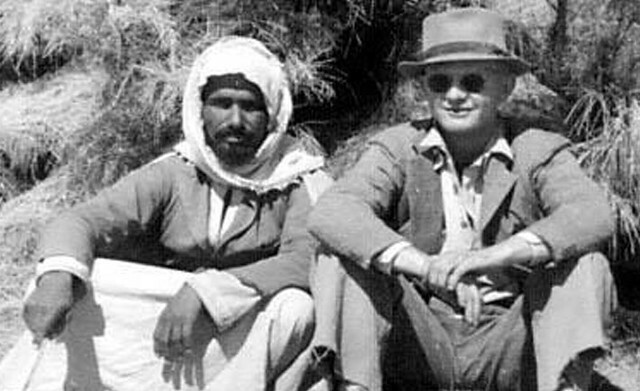 Both of them were given this task by King Abdulaziz for locating an oil reserve that could be used for commercial purposes. Ibn Rimthan has the honor of being the first assigned guide by the government of Saudi Arabia. In 1934 the guide, however, was assigned to the Saudi oil giant Aramco. His efforts and contribution are still honored by Aramco. In 1974 the company honored him by naming an oil well after him. Obviously, we owe a lot to him as he was the one who discovered the first oil well! The great contributor has been again honored by the company. Aramco has recently named one of its oil tankers after the great Ibn Rimthan. 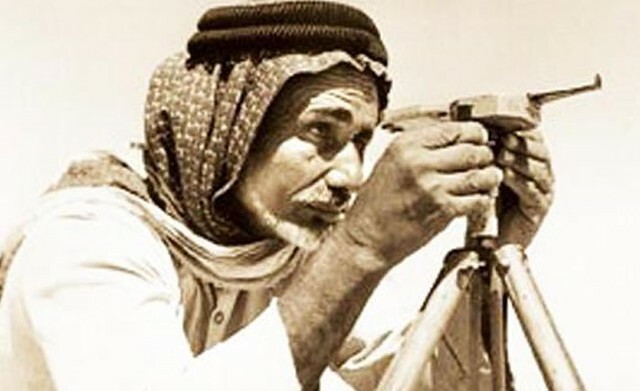 Even though the guide lost his life while battling against cancer in 1959, yet we would never forget him as he has contributed greatly towards Saudi Arabia. It is reported that he died at the age of 50 due to cancer. May his soul rest in peace. Do you know that the Saudi desert used to be a Green Jungle?